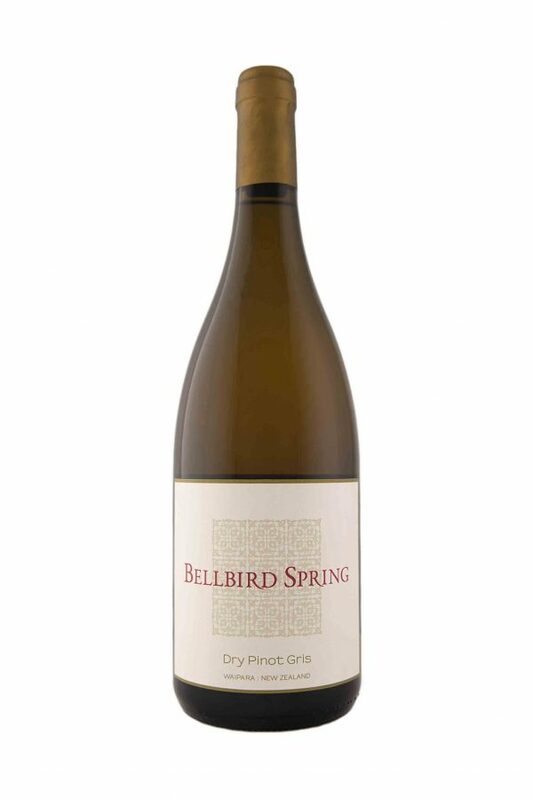 Categories: Organic, Pinot Gris / Pinot Grigio, White Wine. Crisp and delicately aromatic, full texture and mouth-feel from old barrel fermentation, dry finish. Sourced from both Home vineyard and our Regent St block the decent vine age reinforces the natural density of the vintage. Flavour’s float from ripe black cherry through to touches of fig, liquorice, raspberry and the scent of dark forest soils. Single Vineyard wine from the heart of Soave Classico. Traditional in style, aromas of elder, lemon and light cherry. The palate is dry with hints of minerality, tremendous length and finesse. 100% Carricante, intensely structured, a balance of lemon and pear, finely structured, rich on the palate with a firm, hints of minerality, lingering full but crisp finish.. Ripe peach, pineapple, and grapefruit characters are married with slightly nutty, toasty oak. The wine is full-bodied with a creamy texture, and shows elegance and a rewarding length of flavour.